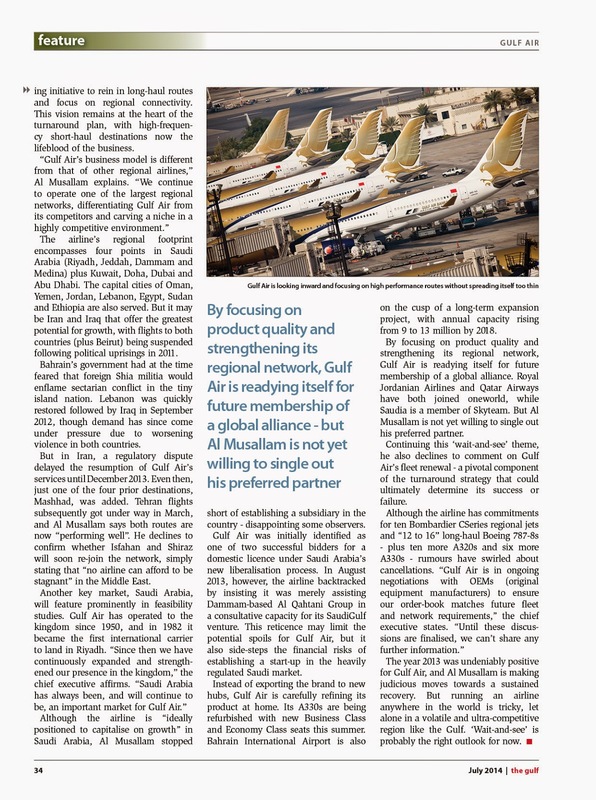 If asked to describe Gulf Air’s prospects back in 2012, many observers would have responded with one word: “bleak”. The Arab Spring had decimated tourism to Bahrain, as well as forcing its flag carrier to withdraw from two key markets: Iran and Iraq. 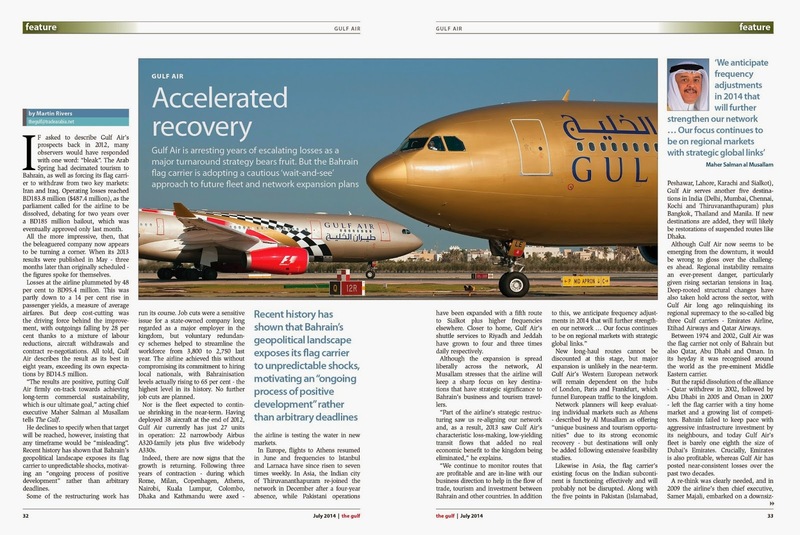 Operating losses reached 183.8 million dinar, and parliament slammed the brakes on a financial bailout amid calls for the airline to be dissolved.